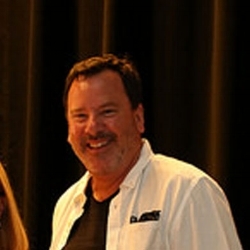 Tom has over 25 years experience managing large organizations in the Aerospace and Telecommunications arenas. He began his career with Lockheed Martin in 1980 with operational responsibility for U.S. government global telecommunications efforts. Since then he has worked with Lawrence Livermore Labs, Sandia National Laboratories, and several Silicon Valley start-ups. Tom has extensive experience in managing large-scale organizational change, streamlining operations, program management and new business development. Currently, Tom is the owner of Cambria Coffee Roasting Company on the Central Coast of California.